Where Does ETX Capital Operate? Can I Trust ETX Capital? ETX Capital is an online market maker that provides a platform for Contracts for Difference (CFDs) trading. CFDs are derivative securities that allow customers to gain exposure to the price of financial instruments without actually holding the instruments in their accounts. ETX Capital offers CFD trading on asset classes including forex, indices, shares and commodities. The firm also offers spread betting. 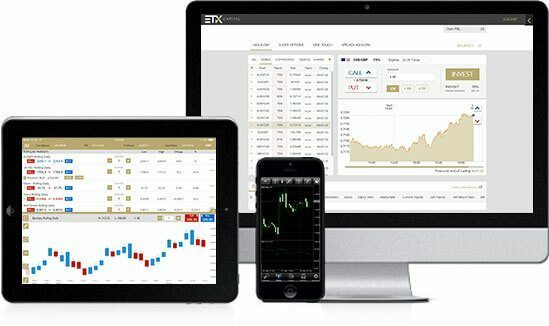 ETX Capital offers traders a choice of three trading platforms as well as mobile options. Traders can access over 6,000 markets and employ leverage of up to 1 to 100 on most products and 1 to 400 on the MT4 platform. ETX Capital’s parent company has over 50 years' history of offering trading products and services to the marketplace. Traders seeking a reliable, well-regulated broker that provides access to several types of derivatives products may want to investigate ETX Capital. Please remember that trading CFDs exposes traders to the possibility of losses. CFD trading is for experienced traders. 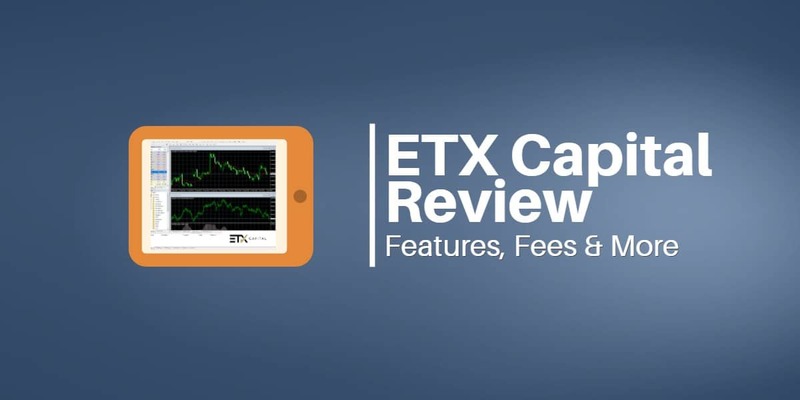 This review of ETX Capital will cover all of the important details about the broker and discuss its major advantages and disadvantages. ETX Capital is a trading name of Monecor (London) Limited, a member firm of the London Stock Exchange that was established in 1965. ETX Capital has headquarters in London, United Kingdom. Monecor (London) Limited is authorized and regulated by the Financial Conduct Authority and has Financial Services Register number 124721. ETX Capital offers customers dedicated 24/5 customer support in English, French, Spanish, German, Polish, Czech, Greek and Mandarin. Traders can contact customer service by phone or email. The broker does not have live chat support, which is a disadvantage. Traders can view the ETX Capital website in more than 15 languages. ETX Capital is regulated by the Financial Conduct Authority (FCA), and the Markets in Financial Directive (MiFID) allows the company to operate as a regulated entity throughout the European Union. The UK’s Financial Conduct Agency (FCA) regulates ETX Capital’s activities in the United Kingdom. The FCA is widely respected as a leader in financial regulation. In addition, the United Kingdom scores highly in Transparency International's rankings of countries based on their corruption perceptions index meaning the country is a pillar of anti-corruption. ETX Capital’s customers in the United Kingdom are protected by the UK based scheme Financial Services Compensation Scheme (FSCS), which was established to protect consumers when authorized financial services firms fail. FSCS pays compensation up to £50k to customers in the United Kingdom if ETX Capital is unable to pay. ETX Capital’s Financial Services Register reference number is 124721. ETX Capital offers markets on both cash indices and index futures. ETX Capital offers markets in shares from several countries as well as sector and country ETFs. ETX Capital offers CFDs and spread betting on futures markets in energy, metals, soft commodities and daily rolling commodities. 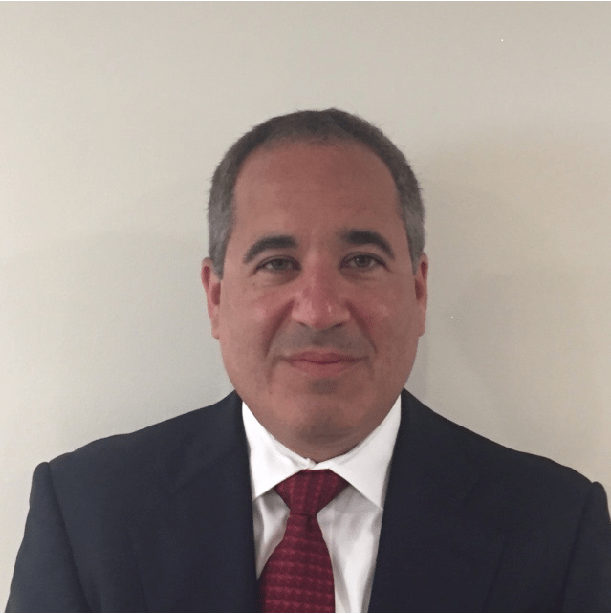 ETX Capital offers CFD and spread betting on bond futures and short-term interest rates. The underlying financial instrument and the type of account determine the ETX Capital spreads that traders pay. ETX Capital obtains the data from reputable third-party sources, which obtain the data directly from exchange feeds. ETX Capital receives its compensation through the market bid/ask spread. ETX Capital charges commissions to clients on CFD equity trades, but not on spread betting equity trades. The broker does not charge deposit fees to clients. ETX Capital will offer each client five withdrawals for any amount over £100 within each calendar month without a processing fee. However, clients who withdraw funds more than five times in this period will incur a charge of £10 for each successive withdrawal. Clients do not get charged retroactively for the previous five withdrawals. ETX charges £10 for withdrawals below £100. Clients will be charged only once if their withdrawal meets both of the above criteria. This overnight ETX Capital fee (or credit) is either added to or subtracted from a trader’s account when a position remains open past a certain period of time. Traders can obtain information on overnight funding rates on the ETX Capital website. If you decide to reactivate your account by trading again, ETX Capital will refund the inactivity charge for up to three previous months where it has already been deducted. The spreads that ETX charges customers can be confusing. Spreads vary according to several different variables such as the platform the customer chooses and the time of day the customer trades. For some products, such as forex, MT4 customers pay lower minimum and average spreads than TraderPro customers. ETX Capital also breaks out the spreads traders pay by spread betting versus CFDs. Spreads are variable in some cases and in other cases vary according to the time of day the trade is placed. You can consult the ETX Capital website for specific details. Spreads are variable or fixed depending on the time of day the trade is placed. You can find details at the Spreads and Specifications section of the ETX Capital website. Spreads are .01 for all of these instruments. When you click on the black Create Account button on the ETX Capital website, the system asks you to pick your country of origin from a drop-down menu. Before you can trade with ETX Capital for the first time, you need to answer a few questions. You enter your name, email, country of origin and phone number. You also choose your trading platform – TraderPro, MT4 or Binary – and your currency (GBP, EUR or USD). ETX Capital then asks you questions about your financial status and trading experience. To pass their identity verification, you will need to upload one document for proof of identity and one for proof of address. You can drag and drop these documents on to the application form or upload them through your mobile device. The minimum amount required to make a deposit starts at £100 (or currency equivalent). ETX Capital offers leverage of 100/1 for many products, with leverage as high as 400/1 available on some MT4 products. Each CFD also has specific ETX Capital margin requirements that traders must maintain. ETX Capital advises that it uses tiered margining, which means that it applies different margin requirements at different levels of exposure. Traders can consult the trade ticket, when they place a trade, for details. Traders who fall below the ETX Capital margin requirements risk receiving a margin call and having their position closed prematurely. ETX Capital offers traders two platforms for trading CFDs and for spread betting. The MT4 platform has a similar layout to other broker’s MT4 platforms, along with a few bells and whistles that are unique to ETX Capital. 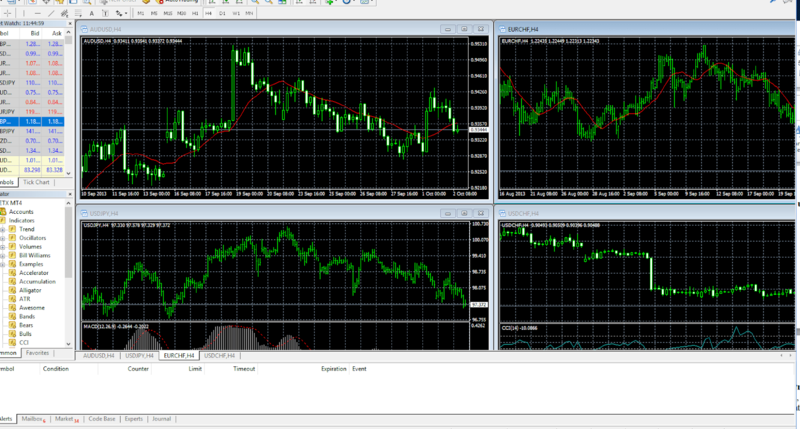 The main screen has the familiar sections that other MT4 brokers provide. On the left, you will find the Market Watch panel with the list of trading instruments. Below the Market Watch panel is the Navigator section that gives you access to customized technical indicators, Expert Advisor tools and scripts for automated trading. In the middle and right you will find the Chart Window – the technical and charting section of the platform that opens with four charts. On the bottom of the screen, you will find the Terminal Window Panel, which contains a mailbox, an alert tab a journal tab and other features for tracking trading. Market Watch Panel: This panel contains the live prices and symbols of popular instruments that ETX Capital offers for trading. Navigator: The navigator panel has a whole array of very advanced technical indicators that traders can overlay on to their charts. The menu of options is impressive and will appeal to technically oriented traders. ETX Capital offers dozens of standard and more advanced tools for tracking market sentiment, volumes, moving averages, stochastics and other technical indicators. Chart Window: The four large panels in the middle of the screen comprise the charting section of the ETX Capital MT4 platform. The chart window opens with four charts, and traders can customize and configure each of these charts using the tools available through the Navigator panel (see above). Traders can also add additional charts and arrange them as they wish. This feature is great for traders that want to keep tabs on multiple instruments. You can also right-click on each chart and change the time frame of the charts, zoom in or zoom out or add additional technical indicators. Overall, the charting features of the ETX Capital MT4 platform are excellent and would be really useful to any trader looking to follow technical indicators of multiple instruments at the same time. Terminal Window Panel: The terminal window panel on the platform comes configured with a mailbox, a messaging tab, a journal tab and an alerts tab. These features complement the advanced charting tools. The very advanced charting features of MT4 make it a deservedly popular platform, and the ETX Capital version of MT4 offers a huge array of tools. However, some of this functionality may be overwhelming to less technically oriented traders. ETX Capital also offers TraderPro, which has customizable charts, advanced ticket features and an appealing design. TraderPro is intuitive and has many advanced features. Traders can click on a chart, and a ticket window pops up for trading. The platform also allows you to build watchlists to monitor markets and a tool for calculating the value per pip of your trades. In many ways, TraderPro rivals MT4 in functionality. 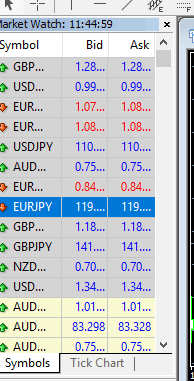 Each platform has different spreads, and MT4 is better suited for traders looking to develop automated strategies, while TraderPro gives traders access to more markets and tighter spreads. If there is one weakness to both platforms it is the lack of robust news and analysis for fundamentally driven traders. Traders can open demo accounts with ETX Capital for each of its three platforms – MT4, TraderPro and binary. Each account operates as a stand-alone from the live platform. It would be better if these were integrated into the live trading platform. The demo account looks like the live accounts, and traders get the same functionality. Seminars: Free seminars are taught by both their expert in-house team and an independent trader company. Trader Course: A comprehensive free training for ETX clients delivered by an independent company. This 8-hour program includes monthly follow-ups to discuss trading strategies. Due to the fact ETX's head office is located in London, which is part of the European Union, it is governed by the Markets in Financial Instruments Derivative (MiFID). Implemented to create more transparency in markets and to offer more protection to traders, this prevents brokers from offering sign-up bonuses. This applies to any broker operating within the EU, so if you do come across a broker offering incentives for you to sign up, they're either unregulated in an EU country or they're not regulated at all and could be illegally operating. Nevertheless, ETX Capital can offer a range of promotional offers to their existing clients. Traders who want additional information should contact their Account Relationship Manager.